We are the Swiss exclusive importer for Gel Matic Machines. Gel Matic is since 1972, manufacturing only softice machines ! They have acquired a big experience and their machines, are today almong the best availiable on the market ! No compromise on components which makes a high quality product ! 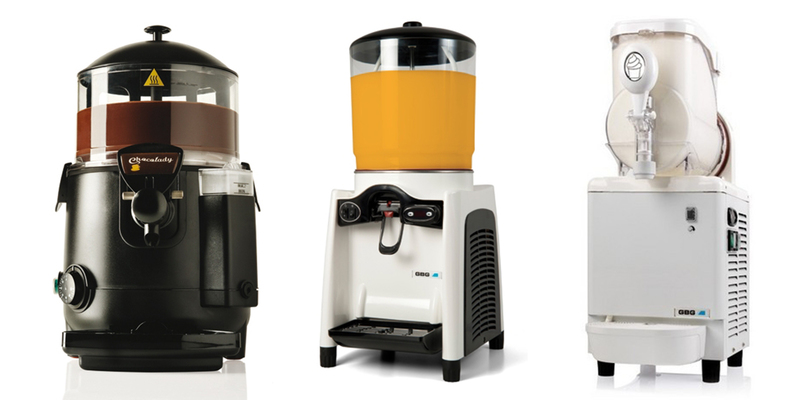 ICETEAM 1927, Ali Group Company (Carpigiani Group), provides a full range of professional machines, from entry level machines to top of the range machines. GBG/SENCOTEL, are brands from ALI GROUP (Carpigiani Horeca). 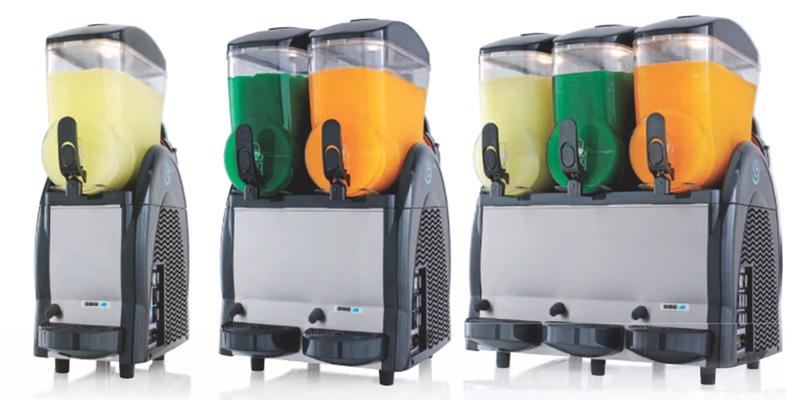 They are producing a wide range of Slush Machines, available in many sizes and finishings. 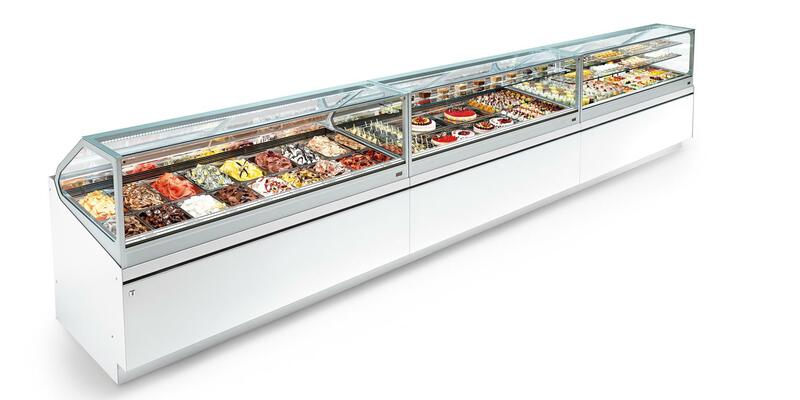 IFI has wide range of top of the line gelato display cases. 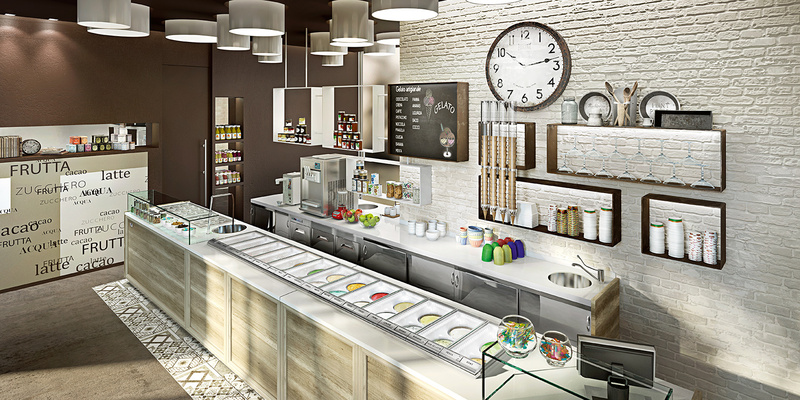 They are known as the best gelato display cases available on the market. 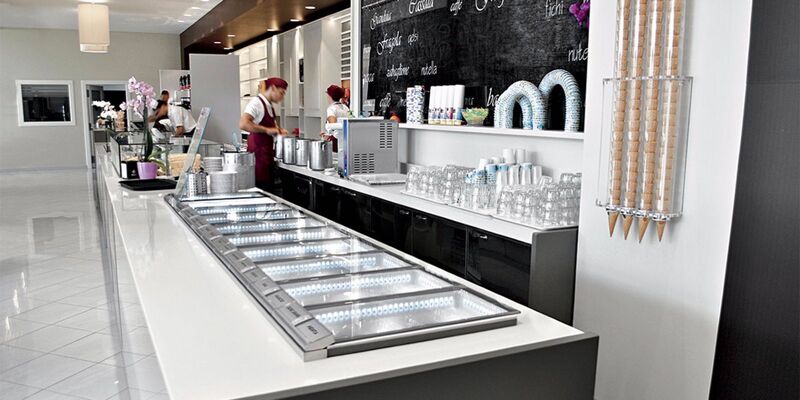 IFI is able to provide a full bar/gelatera counter, including refrigeration modules, heated modules, drawers, etc. 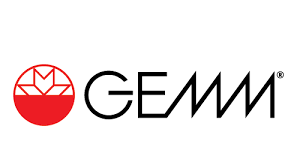 GEMM is proposing a wide range of professional fridges, freezers, refrigerated tables, stainless steel tables, carts, etc. All what you need to set up your labo ! 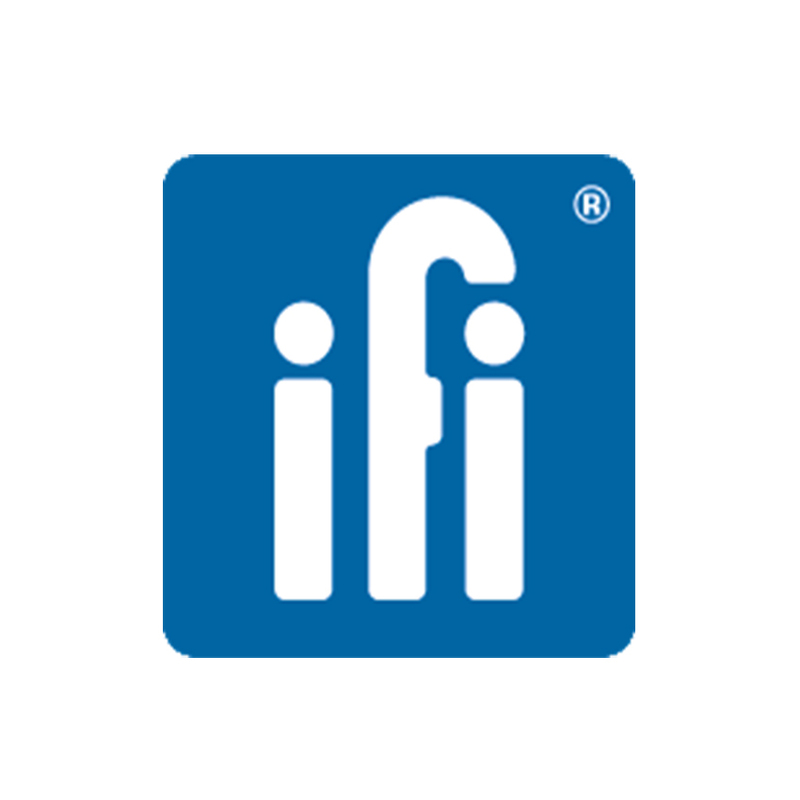 Have a look at their website for a good overview of their range ! 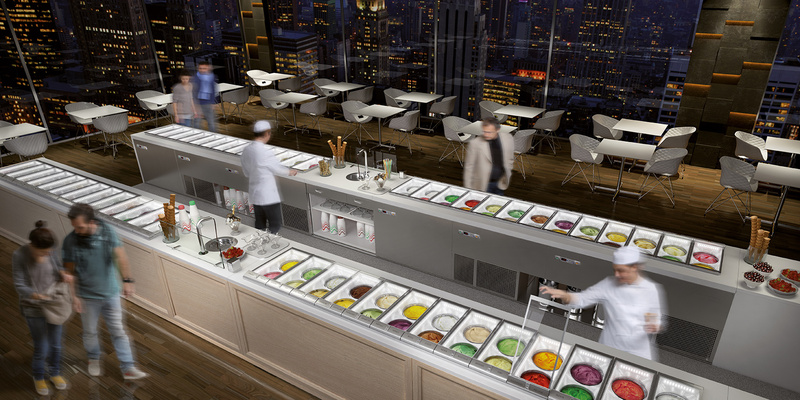 Pregel is one of the market leaders for ingredients (bases, flavouring pastes, toppings, arabeschi, etc.) 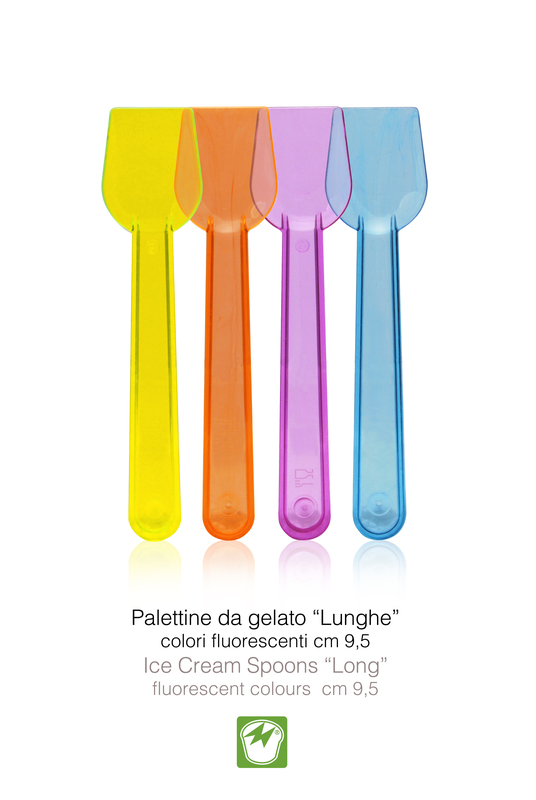 for gelateria’s and pastries. 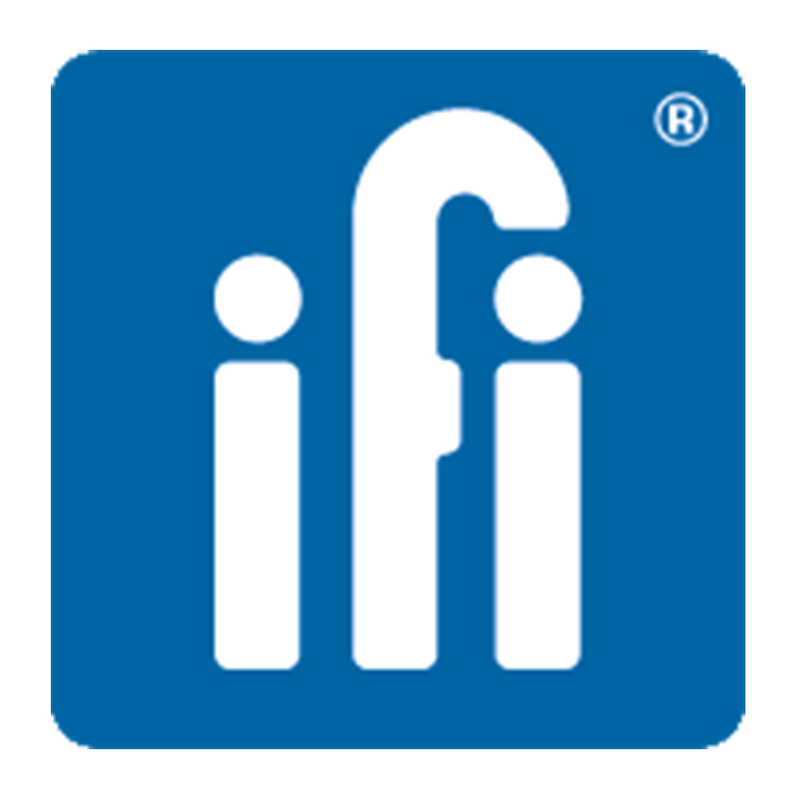 Have a look at their website here below to have a complete view of their range ! 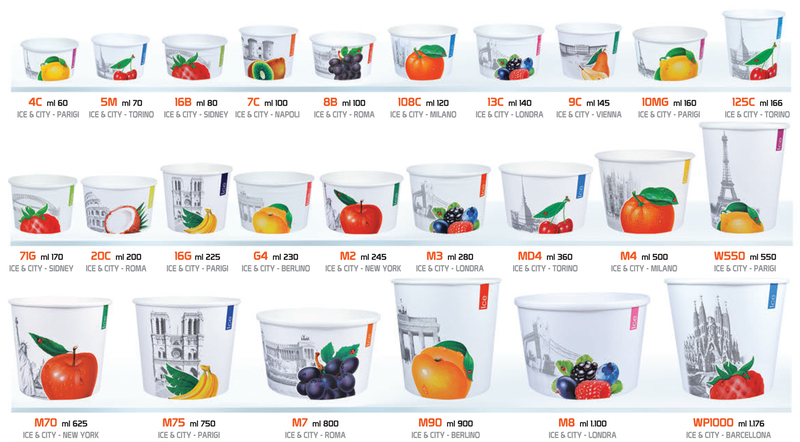 MEDAC is able to provide standard printed cups or personalized cups with your own logo. We are a MEDAC official distributor and we will guarantee you the best offer! Feel free to contact us for any questions! Welcome to Flavor Burst Company, the leading manufacturer of flavor and candy delivery equipment for frozen confections. 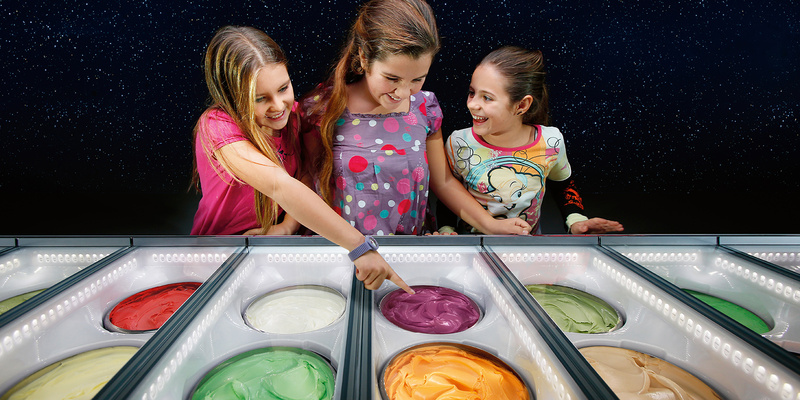 With Flavor Burst equipment, your existing soft-serve, frozen yogurt, shake, slush, smoothie, or frozen carbonated beverage machine can serve 8 flavors. Furthermore, you can combine flavors within one serving for seemingly limitless offerings! Flavor Burst offers 40 different premium flavors from which to choose. The intrigue will capture the attention of your customers, but it is the flavor that will bring them back for more. 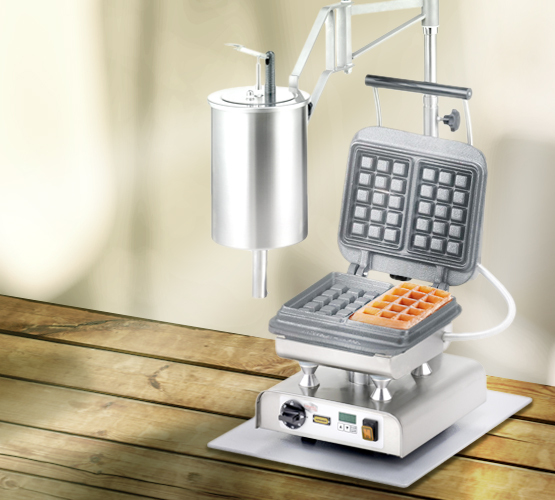 Discover the original Neumärker waffle makers made-in-Germany with more than 20 different available waffle shapes. 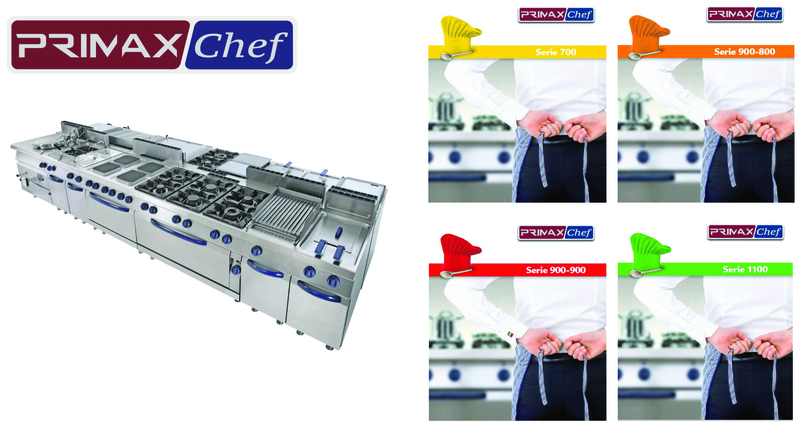 Find countless important accessories and high-quality poffertjes grills, tartlet machines, crêpe machines, Hungarian chimney cakes and dumpling steamers. Neumärker waffle makers from our German manufactory are sold at an affordable price. You choose if you prefer the Neumärker professional waffle makers with fixed baking plates or the Baking System to interchange baking plates: Neumärker products like the famous Baking System – the original waffle iron made in Germany – built the foundation of our well-known international reputation. With a large variety of different baking plates – made of massive cast iron or light and non-stick coated aluminium – we can meet all customer requirements and offer the waffle iron which fits the best to your needs. 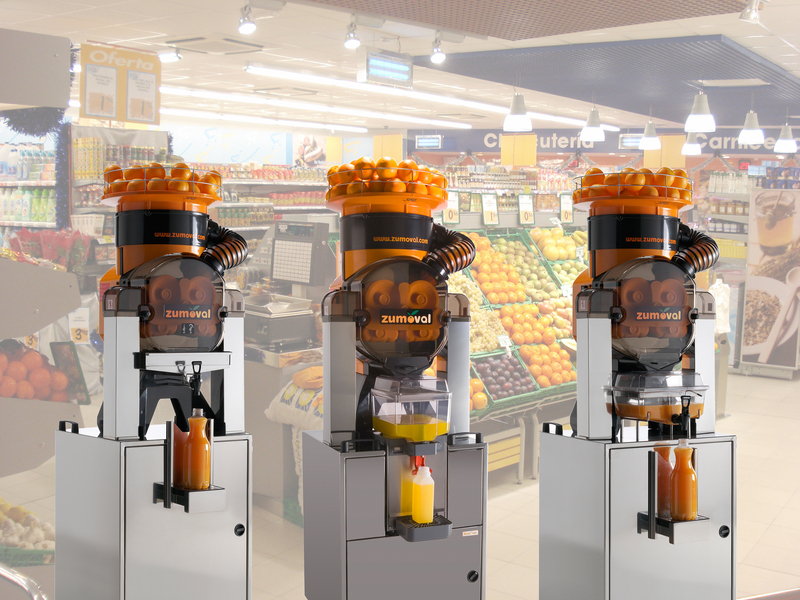 The company Palanca Francesco is an international market leader; it projects and manufactures professional machines and accessories for the food processing. We are the Swiss distributor for Zumoval, don’t hesitate to contact us for any information you might need !